Bundled Golf 2 Bedroom and large Den! 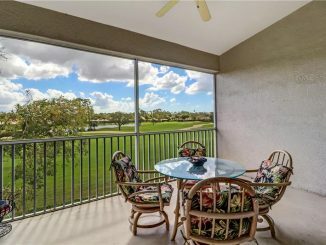 Perfect Location Condo near the pool and with a Golf Course and Lake View! Turnkey Furnished for your convenience and ease of ownership.Light and Bright southern exposure makes this home a joy to live in. This Comorant model is the largest floor plan available in Spring Run and features a fabulous kitchen that is designed with entertaining in mind! Last Pictures are of the decorative items being left for the new owner! 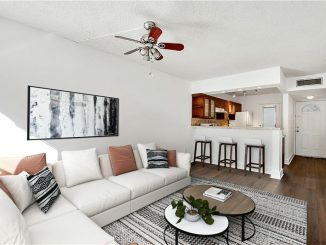 Over $2000 in value and selected by a designer to complete the ambiance of the condo! PONDVIEW! 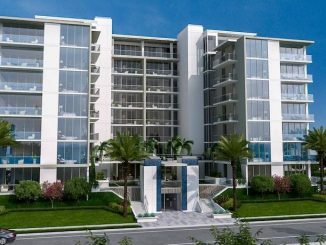 ALL APPLIANCES,1 year Home Warranty ALSO INCLUDED * LOW HOA * Granite counter tops, Stainless Steel Appliances . 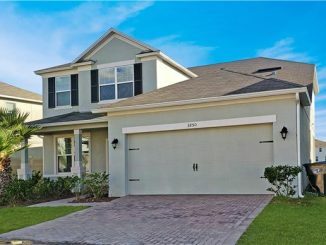 5 bedrooms +a HUGE Bonus Room * Master bedroom is downstairs * Preserve at Tapestry has a LARGE SWIMMING POOL ON THE LAKE, and is minutes from shopping The Loop, Disney, Sea World , International Airport. Stunning Pool Home By The Falls. Lovingly remodeled spacious pool home by The Falls. 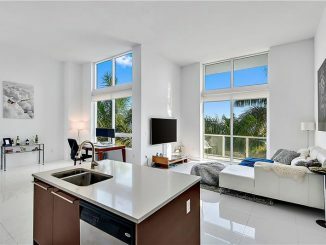 Quartz kitchen with gorgeous large island and all new appliances. New flooring, new plumbing, new metal roof, new bathrooms, new electric, new lighting, new sprinkler system, even a new tiki hut! 2 car garage and access to the relaxing tropical garden and pool from the family room, formal living room and master bedroom. Great light and views from most rooms in the home. Sit back and relax in your tiki hut or by the pool, as all the hardwork has been done for you!. Set on a large lot, relaxing outside feels like you’re on a permanent vacation. 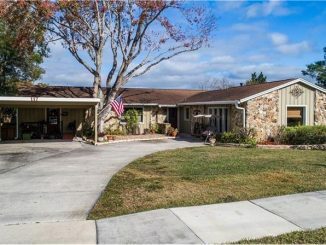 Custom built home situated on over an acre in desirable SW Ocala! Designed with comfort in mind. Has open concept with view to Great room and Dining room. Gorgeous custom kitchen with wood cabinets, granite counter-tops, stainless appliances, breakfast bar, and large breakfast nook. 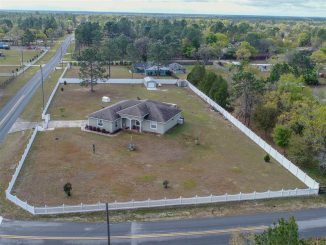 Home has tile throughout, cathedral ceilings, and game room which has multiple uses such as TV room, home office or man cave. Spacious inside laundry room with plenty of cabinets. Huge master suite with tray ceilings, his/hers walk in closets, and stunning master bath with double vanities, garden tub, and walk in shower. Two over-size guest bedrooms with large closets. Large wood deck partially covered, custom fire pit and 2 shed for your toys. 3 bedr. 2 bath villa in highly desirable East Hollywood, just a couple of minutes to the ocean! Be the first to see! 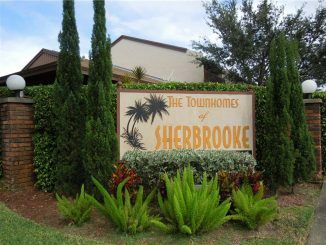 Sherbrooke Townhomes Hollywood, FL 33020. 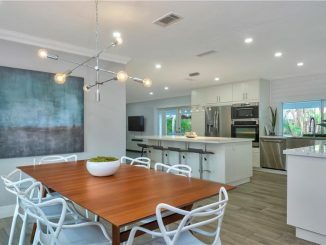 Remodeled to perfection! Beautiful, waterfront Belle Meade Island home. 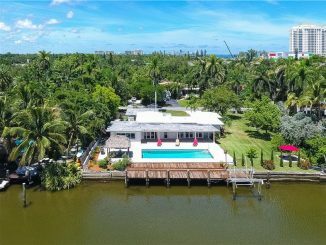 Rare half-acre double lot with 133ft of water frontage. Boater’s dream! Large dock, boat lift & a davit on a deep-water canal with no bridges to bay. Spacious, bright & airy, all rooms have a lovely pool, water or garden view. 3 bedrooms with a large den/office & 2.5 baths.Split floorplan, oversized marble floors, elegant kitchen & large living room/ family room. Step outside to watch the manatees & dolphins swim by, soak in the heated saltwater pool, or relax with a book in your garden or tiki hut! South of fifth at a great price! Parking, washer dryer (lets put the things that most units this price do not have 1st!!) & a patio area. Brand new floors, freshly painted & large open kitchen because galley ones are depressing! Washer/dryer inside, because who wants to go outside to do their laundry? Parking..yes I am saying this again also & you will thank me that you don’t have to drive around aimlessly looking for street parking after a long work day! Large bedroom with french doors and walk in closet.